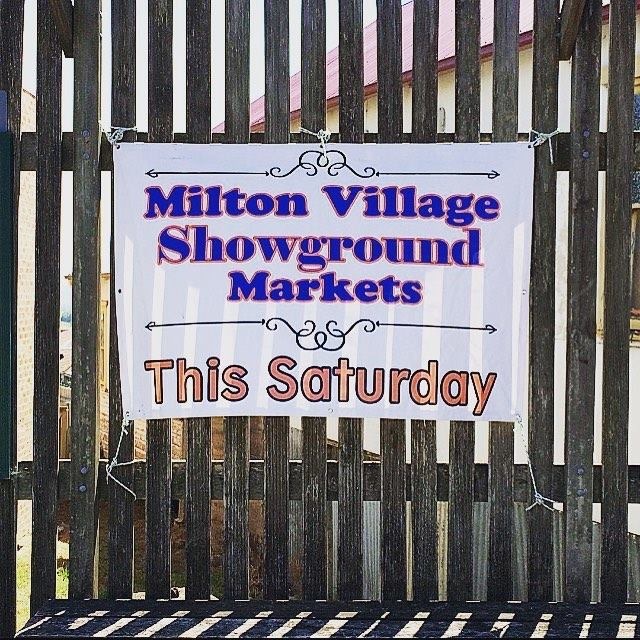 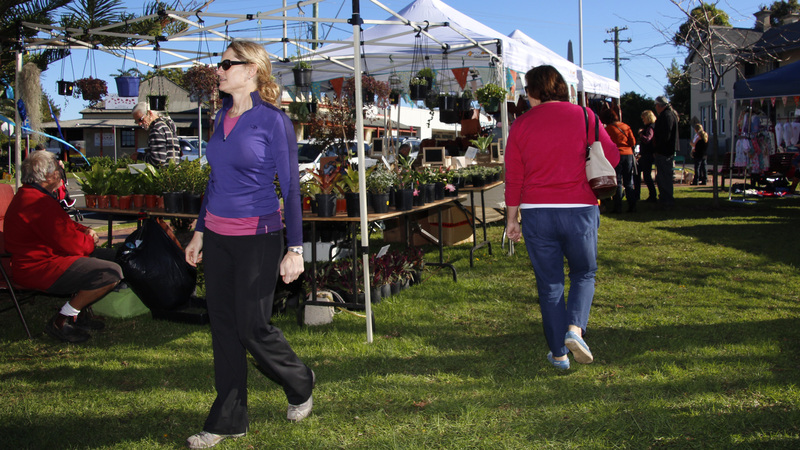 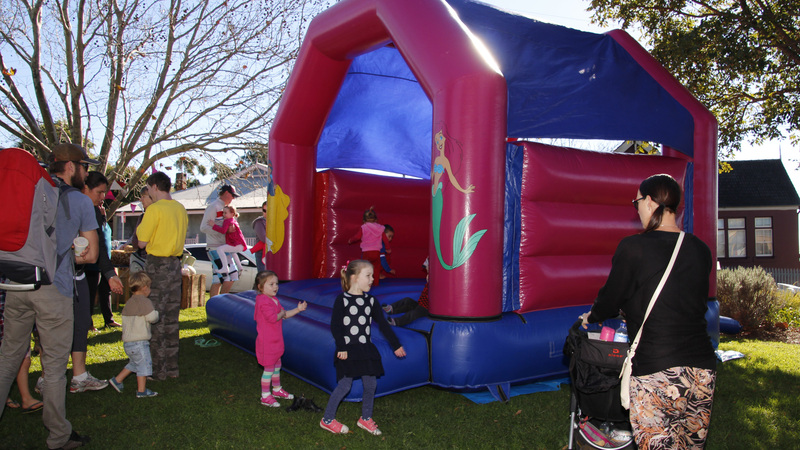 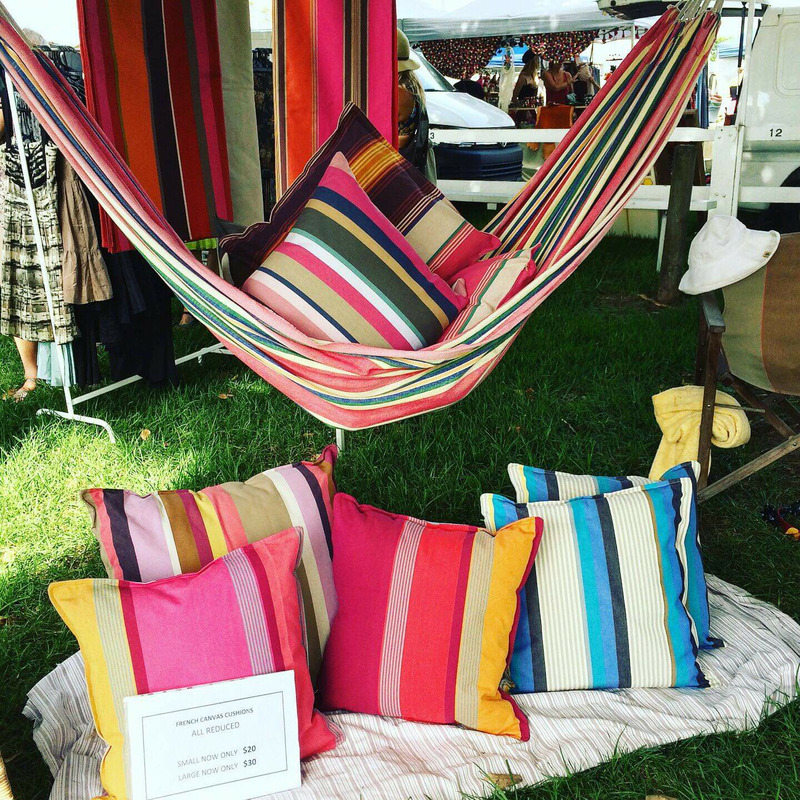 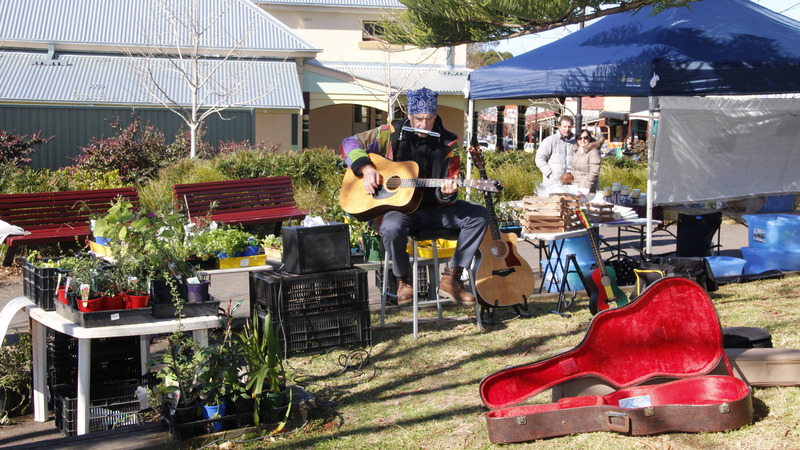 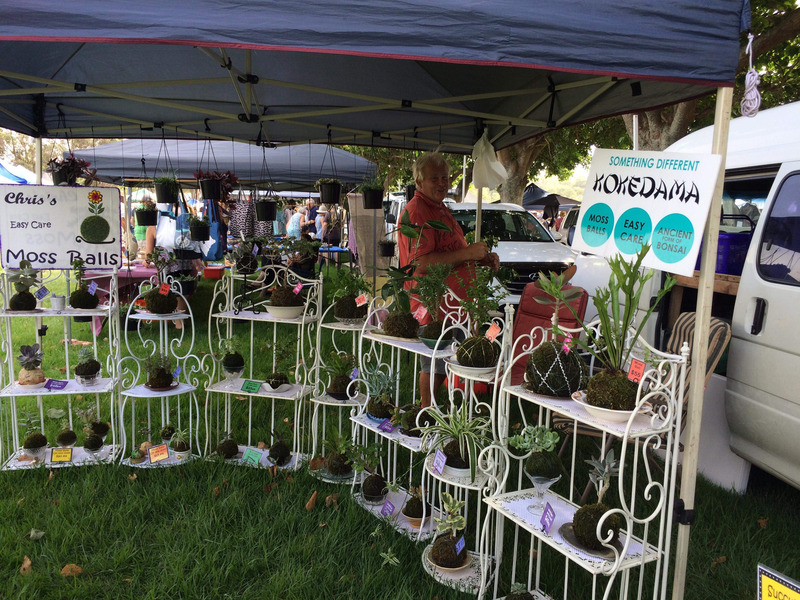 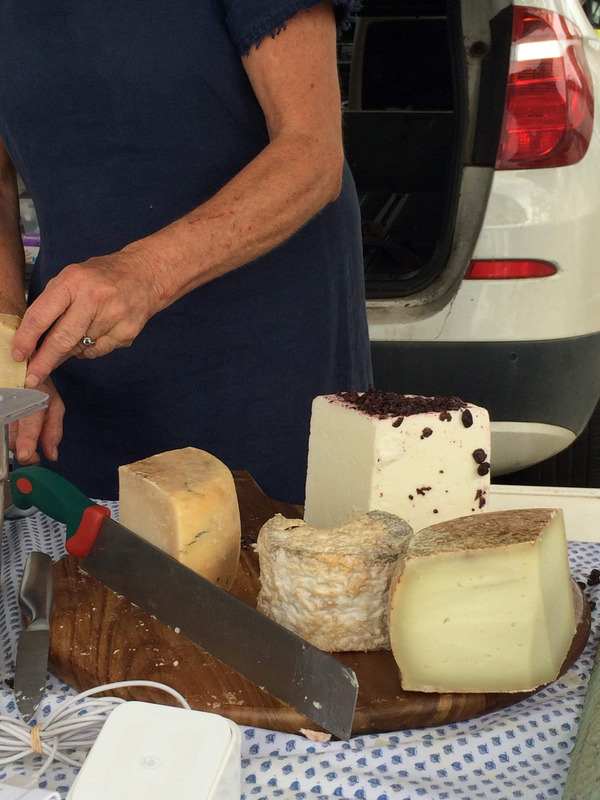 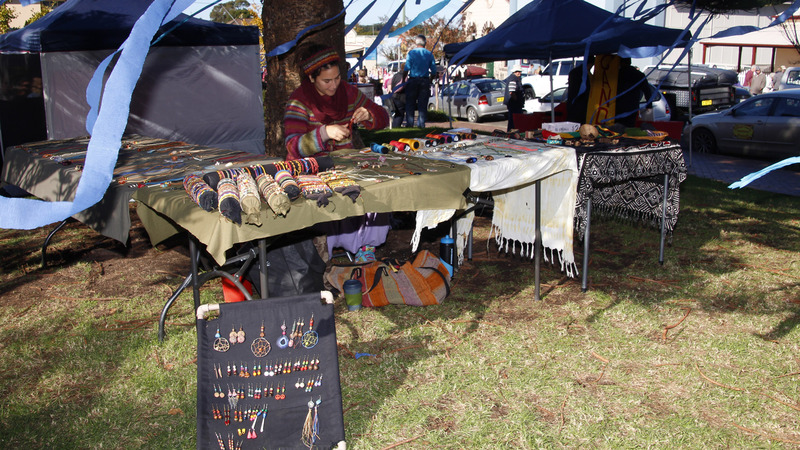 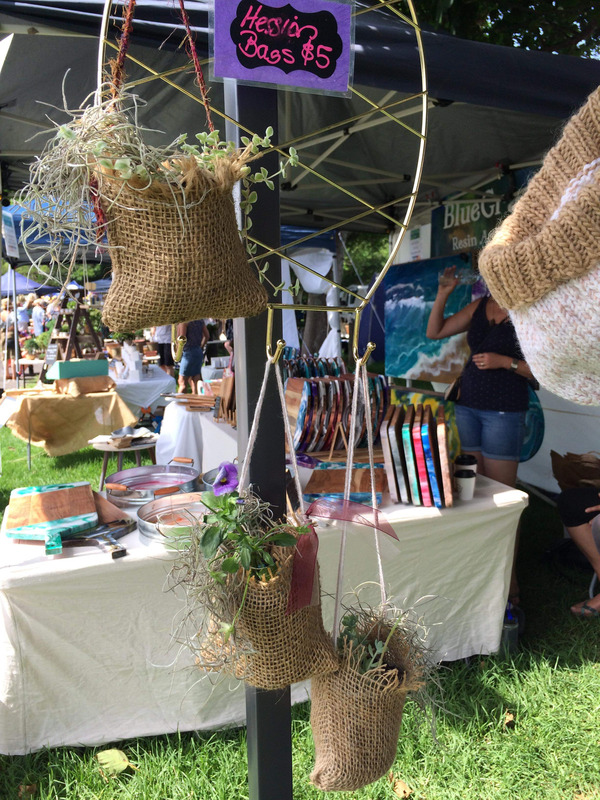 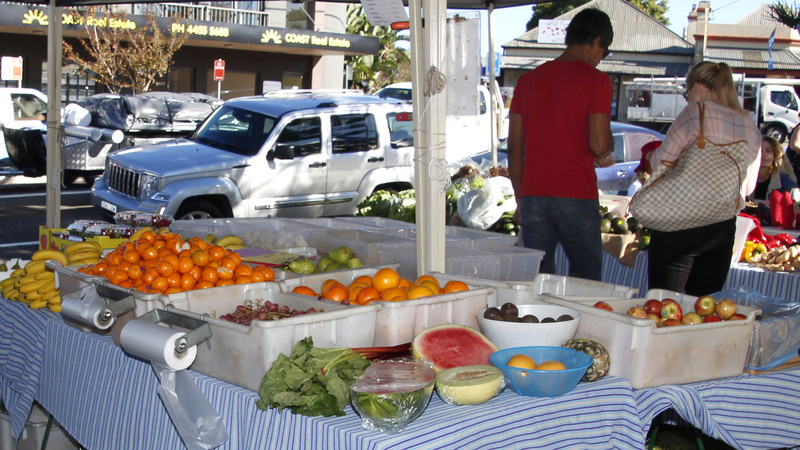 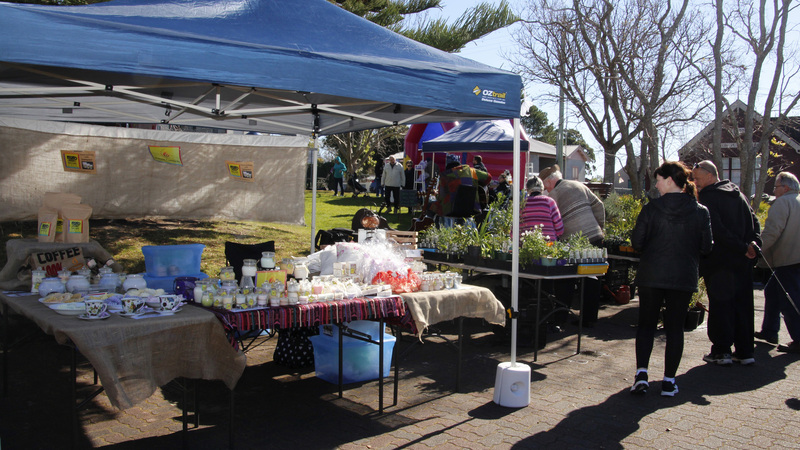 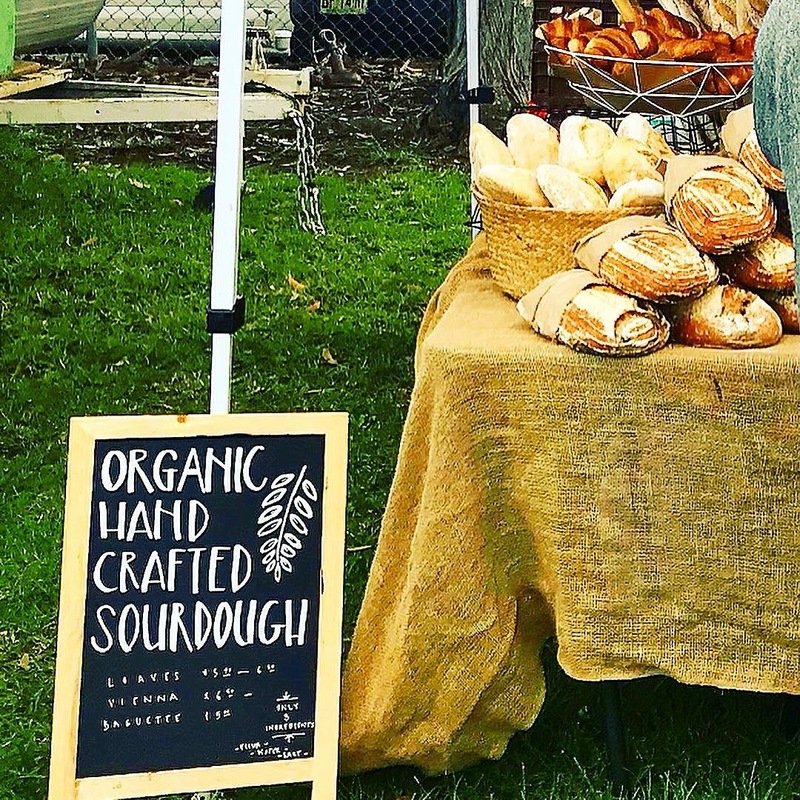 Milton Markets are now held at the Milton Showground, generally on the first Saturday of every month and on long weekends. 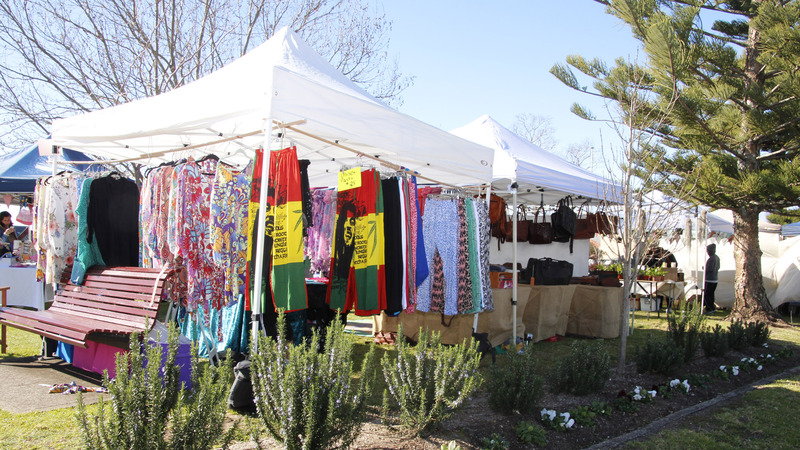 Plenty of free parking on the grounds. 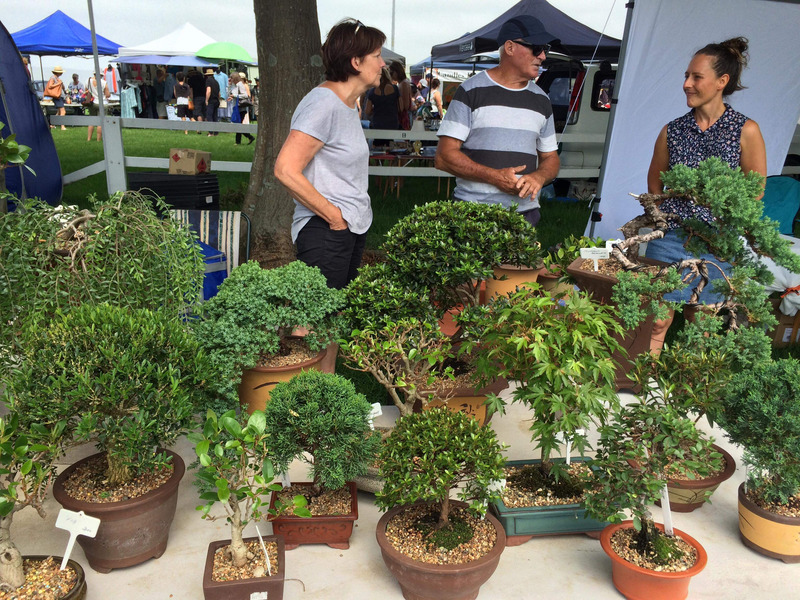 Up to 50 stalls include fresh produce, plants, locally made preserves and sauces, bakery items such as bread, cakes, chocolates and pottery, craft items, jewellery, children’s clothing, preloved books and collectibles, natural health products and much more. 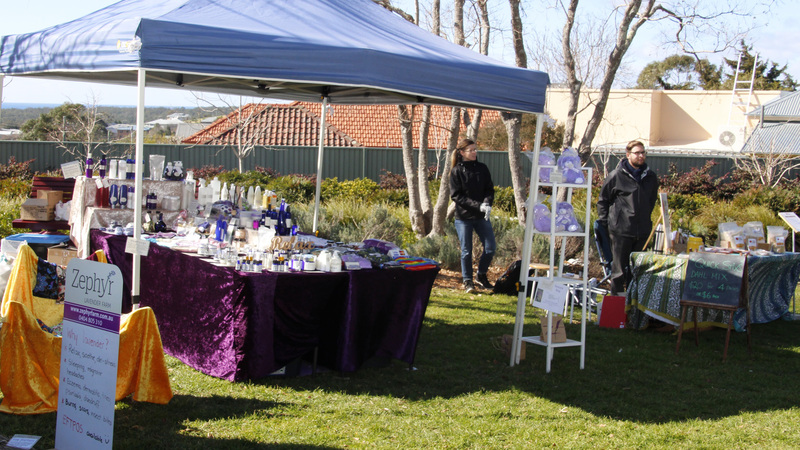 With the stunning Budawang Ranges in the background, the Showgrounds are the perfect venue for our family friendly markets. 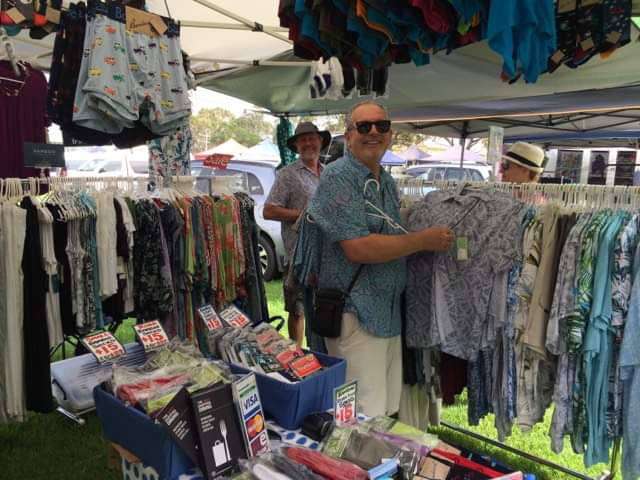 Market Dates For 2019: January 5th; February 2nd; March No Market (150th Milton Show); April 6th; April 20th (Easter Saturday Market); May 4th; June 8th (Queen's Birthday Long Weekend); July 6th; August 3rd; September 7th; October 5th (Long Weekend); November 2nd; Decemmber 7th 2019. 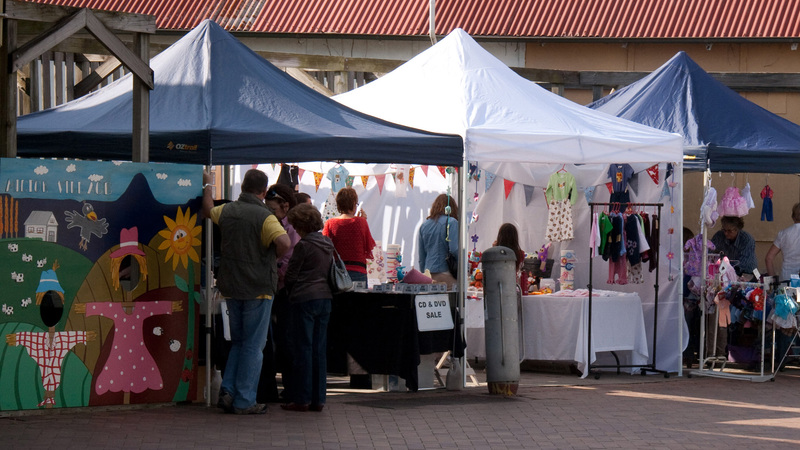 For bookings and enquiries email our Market Co-ordinator Susie.